We do everything in our power to protect one of your most valuable investments, your pool. We service residential and commercial pools and spas in Redlands, East Highland, Mentone, Highland, Grand Terrance, Yucaipa, Hidden Meadows, Calimesa, Beaumont, Cherry Valley, Loma Linda, Cabazon, Banning, Riverside, Moreno Valley, Colton, Fontana, & Surrounding Areas. We service some of the nicest, most beautiful pools in the Inland Empire! Keeping your pool equipment working properly and the chemicals balanced allows everyone to enjoy your pool or spa all summer and winter long, at affordable pricing. Our customers really appreciate the service cards that we leave each time we service their pool. The service card shows the Chlorine, pH and Alkalinity levels and what chemicals we added to keep your pool water in perfect balance. We also include any particulars that we feel that you should know about. We offer two types of weekly pool service Full Service & Chemical Only Service. 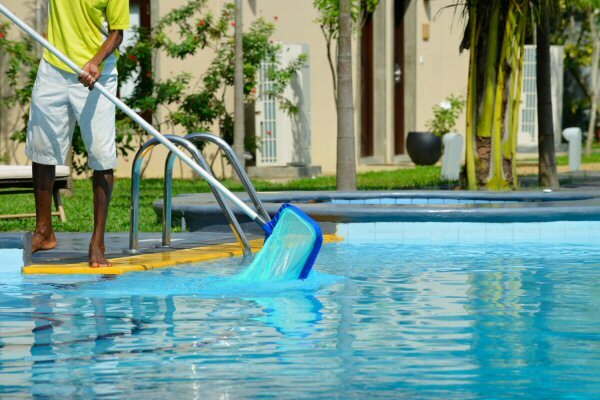 We thoroughly brush the pool and spa walls, steps and sides, we always skim the water surface for plants and debris, and scrub your water tiles, we offer backwash filter and filter servicing quarterly or as often as it requires. We test and balance your chemicals each and every week. 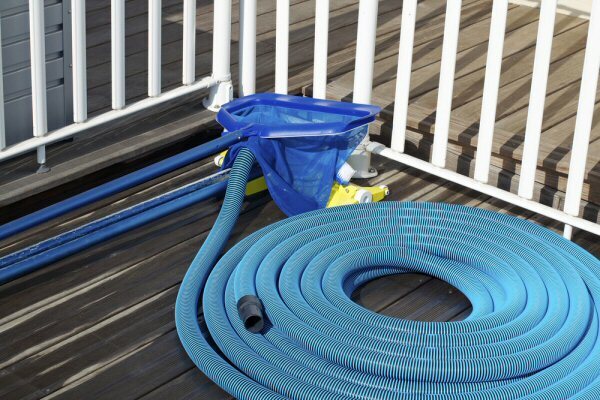 We also empty all baskets (skimmer & pump baskets) and cleaner bags as well as visually inspect your pool equipment. If you do not have a pool sweep we will also make sure to clean the pool floor and vacuum for the ultimate clean look. We keep meticulous records and log all work, any equipment replaced, water testing results and any chemicals added to your pool. Professional water treatment will ensure that your pool’s chemicals are properly balanced and all baskets are emptied. With this service you will receive proper weekly balancing of all chemicals used in the maintaining of your swimming pool and or spa water. This does not include tile cleaning solutions or other chemicals used for plaster, tile or filter cleaning. We will also check your skimmer and pump baskets, and empty as needed. If we find a broken basket, we will replace it, leave the broken basket for your inspection and add the basket to next month’s bill for your convenience. After chemicals are administered to a pool, the filter must run for one hour to circulate them. If this does not happen, your pool could stain or be damaged by the chemicals sitting on the plaster or in its plumbing. This is perfect if you have small children at home. You will no longer have to store dangerous and hazardous chemicals at your home. 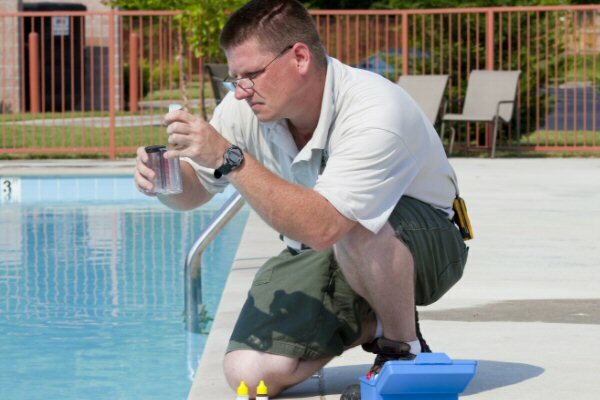 We will test and balance your chemicals each week and leave a service card detailing what the chemicals tested at and exactly what we added to your pool. As an added bonus we empty your skimmer and pump baskets to ensure that your circulation and filtration is not hindered or blocked in any way. SoCal Pool Guys believes that Pool Filters are an important factor to maintaining a clean, safe, healthy and sanitary pool. They are designed to remove unwanted dirt, debris, oils and other contaminants. Pool filter cleaning is the major key to keeping your swimming pool filtration and circulation system operating at its optimal level. The benefits to cleaning your filter include having a clean and healthy pool for your family and guests to enjoy. It also reduces the stress on your pool equipment, increased energy efficiency so therefore saves you money, and it extends the life of your pool pump and filtration system. Improper circulation because of a dirty filter has a negative affect on your pool gear and the clarity of the water. Pool filter cleaning should to be done whenever your filter is dirty. We find that normal pools in this area requires from 2 to 4 pool filter cleans each year. If a pool filter cleaning isn’t done properly, the filter can leak, not filter correctly, or allow debris creep back into your pool. Have you noticed that your pool sweep is slowing down? The water returning to your pool perhaps over the spa dam isn’t the volume it once was? Is your pool water cloudy? Are you fighting algae blooms? Are the spa jets barely working? Is your pool filter pressure gauge reporting high pressure? Is there dirt and debris returning to the pool when you vacuum? Is their diatomaceous earth (DE) in the pool? Maybe your equipment seems to be louder or your pump is failing to prime? If you have experienced any of these symptoms or issues perhaps it’s time to have your pool filter cleaned by one of the SoCal Pool Guys service techs. At SoCal Pool Guys we always take before and after pictures of the pool filter cleaning process, so that you are comfortable that your pool filter was cleaned properly. 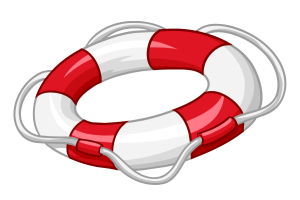 With SoCal Pool Guys support you’ll be informed of issues, potential difficulties, better equipment alternatives and maintenance information that will assist you in saving money and increase the life span of your pool gear. 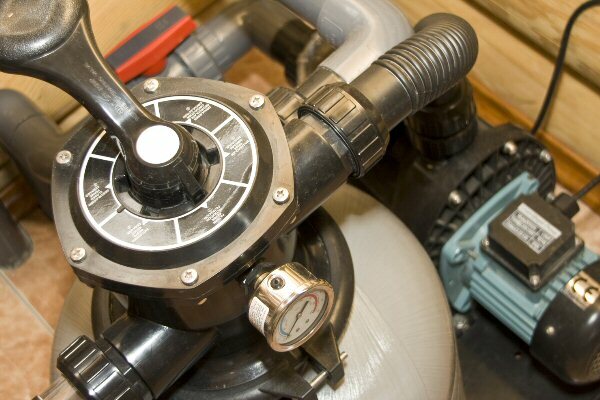 Our experienced repair technicians are fully qualified to repair all types of pool equipment; including filters, pumps, heaters, pool automation, and sweeps at very competitive prices. Besides offering you professional pool services, we also offer you equipment installation and repairs. We repair or replace various brands of swimming pool automation systems. We can update your pool controls so you can control everything from turning on your lights to heating your spa right from your mobile phone or device. We repair and install automatic chemical dispensing systems. We also repair and replace salt cells, salt systems and the UV (Ultraviolet) & Ozone systems. Algae can occur due to poor circulation, poor filtration, improper chemical maintenance, or poor housekeeping and environment. Algae does not cause disease, but algae blooms are not very inviting to swimmers nor is it isn’t visually appealing. Each situation is different so it is best that we stop by and provide you with a free quote. You can call or text us with the particulars.